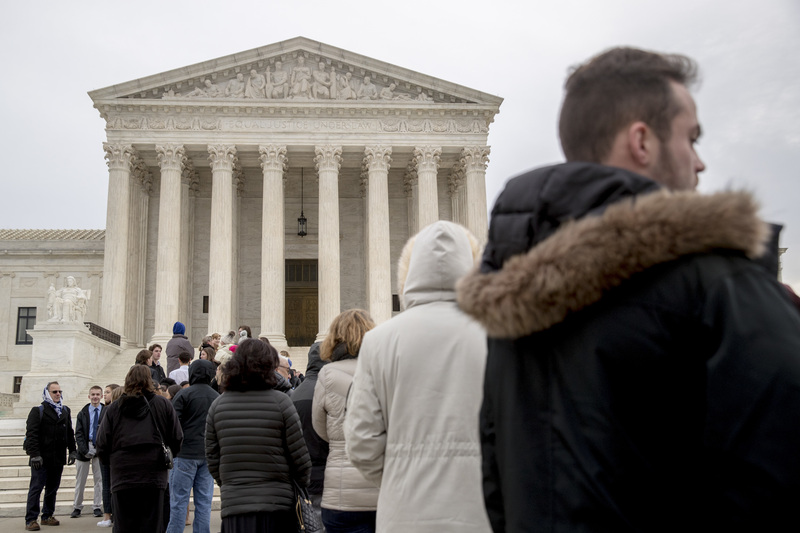 The justices heard arguments in a case involving hundreds of people who sued the Kenilworth, New Jersey-based drug company, alleging they suffered injuries related to Fosamax. The drug is prescribed to women who have gone through menopause to treat osteoporosis, which causes bones to become severely brittle. But those who sued say Fosamax caused rare thigh-bone fractures. They argue Merck failed to provide adequate warnings on the drug's label. Merck says that it tried alerting users to what it knew about the risk of those fractures but that the Food and Drug Administration initially rejected a warning because it believed available data didn't support one. Merck has argued that the lawsuits shouldn't go forward. A trial judge agreed, but an appeals court revived the claims. 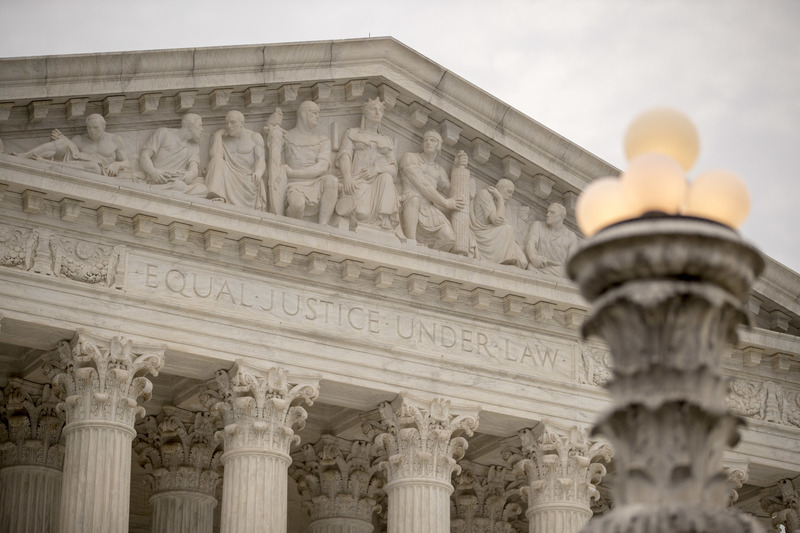 Justice Stephen Breyer told David C. Frederick, who was arguing on behalf of Fosamax users, that it seemed to him that Merck couldn't have changed Fosamax's warnings. He said it seemed that the FDA initially thought that it was "more dangerous" to "put the risk in the label than ... to leave it out." Fosamax was first approved in 1995. After the drug went on the market, evidence began to emerge suggesting a connection between Fosamax and a heightened risk of an unusual type of thigh-bone fracture. In 2008, the FDA said it was concerned about reports of those fractures in Fosamax users and users of similar drugs. Merck then proposed changing Fosamax's label. The FDA agreed Merck should change the "adverse reactions" section of Fosamax's label. But the FDA rejected Merck's proposed changes to the label's more serious "warnings" section. The Trump administration has sided with Merck. It says that the company couldn't have added a warning before late 2010 because the FDA didn't believe a warning was justified before then. Fosamax users say what Merck proposed was a warning about "stress fractures," which are different from the severe, thigh-bone fractures they suffered. They say Merck should have adequately warned them about that type of fracture. 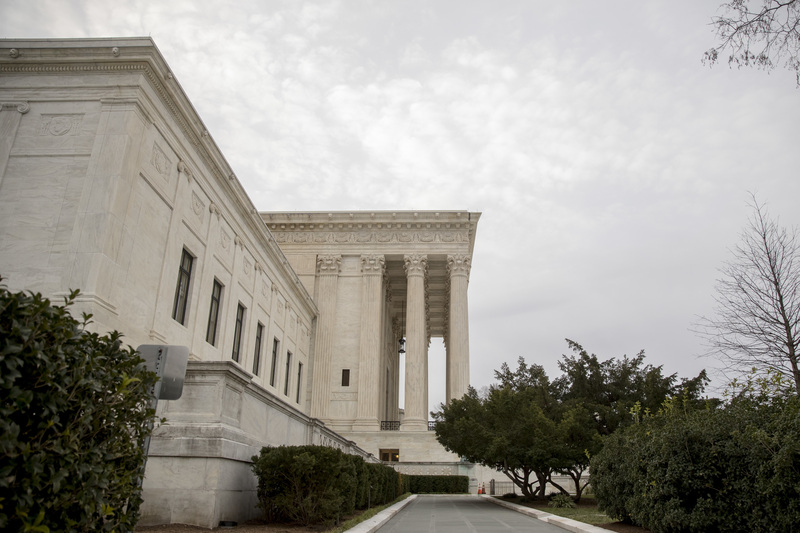 Only two of the court's nine justices, Elena Kagan and Sonia Sotomayor, said anything during arguments that suggested they are inclined to rule against Merck. Sotomayor told Merck attorney Shay Dvoretzky that the company never gave the FDA "proper language" and "never gave them what your scientists told you to give them."